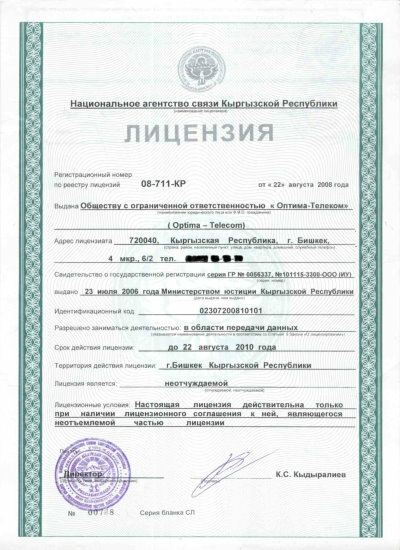 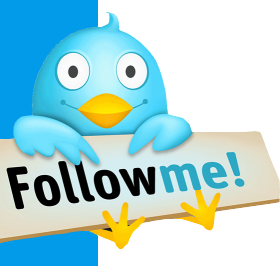 License «In the area of data function» of State Agency for Connection under the Government of the Kyrgyz Republic №17-0167-KR. 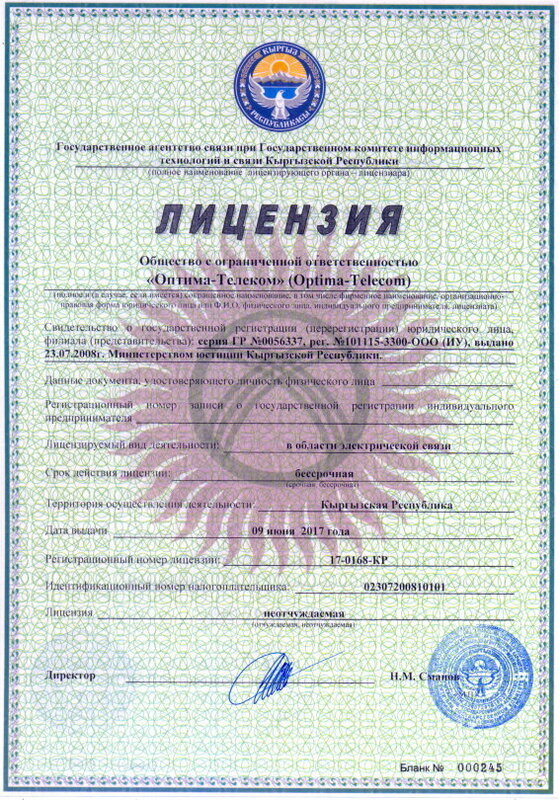 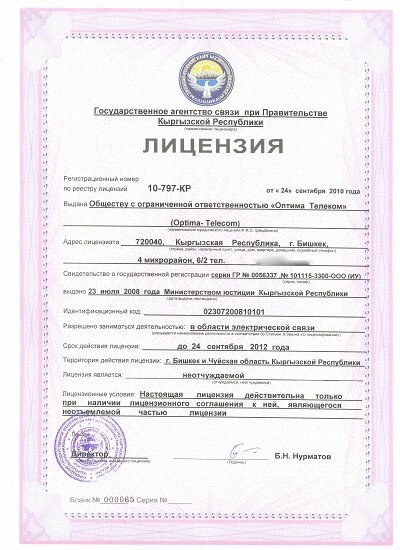 License «In the area of electrical communication» of State Agency for Connection under the Government of the Kyrgyz Republic №17-0168-KR. 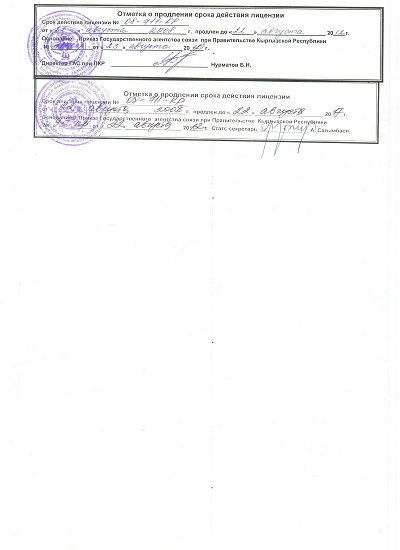 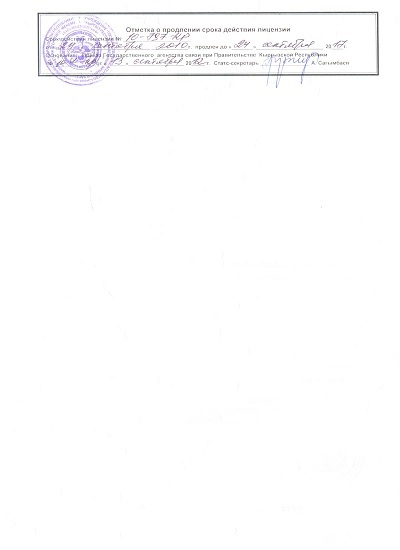 License «In the area of data function» of State Agency for Connection under the Government of the Kyrgyz Republic №08-711-KR. License «In the area of electrical communication» of State Agency for Connection under the Government of the Kyrgyz Republic №10-797-KR.